LEGO Powered Up status review January 2019 – what we have and how they work with each other? Update – I created a page dedicated to Powered Up where you can see all the information I collected in one place – click here. Unboxing, speed build and review of the LEGO Technic 42089 Power Boat set. Speed build and review about the B model of the LEGO Technic 42094 set, the Tracked Dumper. 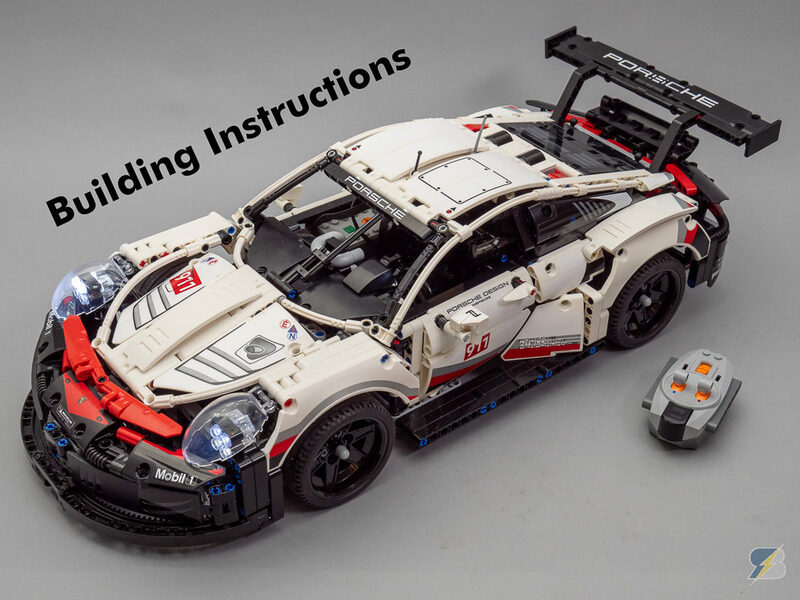 Speed build and review of the LEGO Technic 42095 B model. This version has a much better weight balance, but it does not use the full potential of the L motors as they are driving the smaller front wheels by default. Can it be easily improved? Sure, check the video! Unboxing, Speed build and review about the LEGO Technic 42092 Rescue Helicopter. It has some cool features and functions including spinning rotors, opening side and rear doors, working winch and a rescue stretcher. Check out all the details in the video! Update – check out my motorized versions with high quality building instructions! 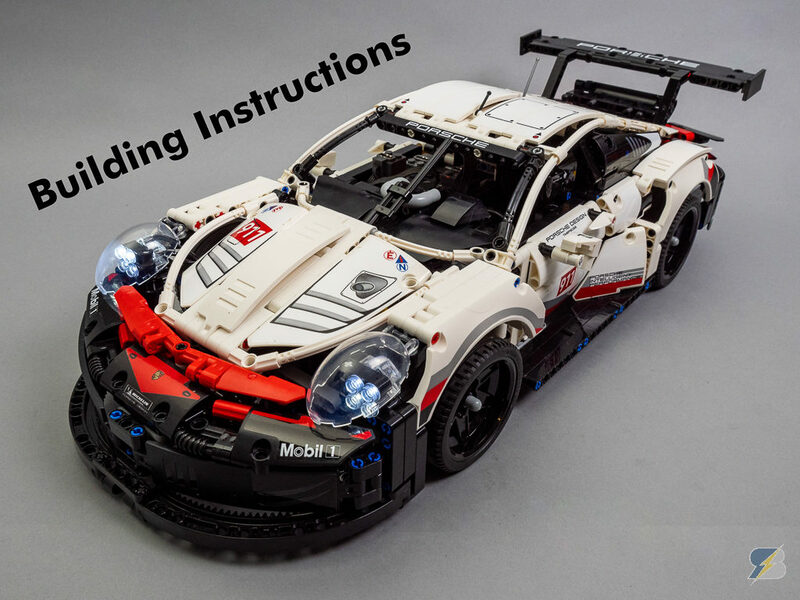 Unboxing, speed build and detailed review about the LEGO Technic 42096 Porsche 911 RSR. I compare it to the LEGO Technic 42056 Porsche 911 GT3 RS and the 42077 Rally Car to see which one is more similar to this new race car.